The MindCare Dementia Skills team is offering free dementia courses to anyone living or working in the London Borough of Bromley. 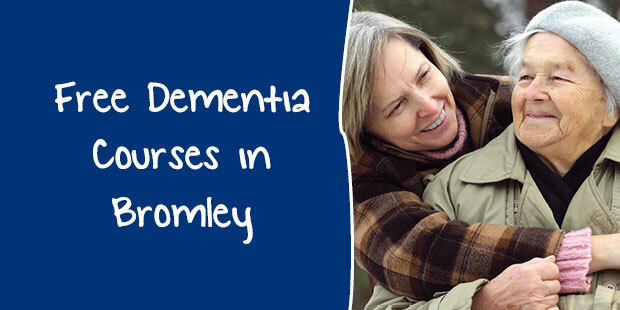 The courses are for anyone living or working in Bromley who has an interest in dementia and is not receiving other MindCare training as family carers or Extra Care Housing staff. This course will run nine times from March to December 2019. This course will run twice in June and November 2019. This course will run once in September 2019. For course details and booking information, please go to the MindCare Dementia Support website. The MindCare Dementia Skills team is offering a free dementia course to anyone living or working in the London Borough of Bromley. The course is for anyone living or working in Bromley who has an interest in dementia and is not receiving other MindCare training as family carers or Extra Care Housing staff. This course will run 6 times until July 2018. 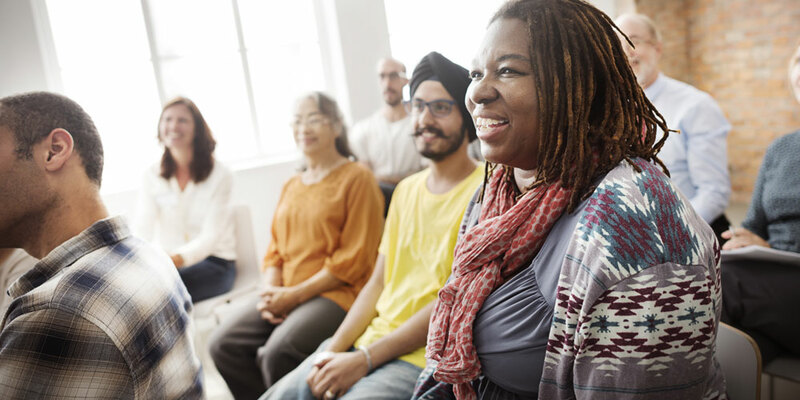 Free dementia courses are open to anyone in Bromley borough who comes into contact with people with dementia, through their work, volunteering or community roles. These sessions are not available to Care Managers and Extra Care Housing staff or to family Carers, who have access to other training opportunities we are currently providing. Courses take place at Bromley & Lewisham Mind, 20b Hayne Road, Beckenham, BR3 4HY (map), unless stated otherwise in the date listing. If you would like to book a place please email training@mindcare.org.uk. Please be aware that places are limited and sessions do tend to fill up quickly. A charge of £50 may be incurred for non-attendance if a place has been booked and no notice given. The Bromley Dementia Support Hub is offering more free ‘Understanding Dementia’ sessions in 2017 on behalf of the London Borough of Bromley. These free sessions are open to anyone in Bromley borough, who comes into contact with people with dementia, through their work, volunteering or community roles. Please note, these sessions are not available to Care Managers and Extra Care Housing staff or to Family Carers, who have access to other training opportunities we are currently providing. Please be aware that places are limited and sessions do tend to fill up quickly. A charge of £50 may be incurred for non-attendance if a place has been booked and no notice given. The Bromley Dementia Support Hub is offering free ‘Understanding Dementia’ sessions for the first time, on behalf of the London Borough of Bromley.